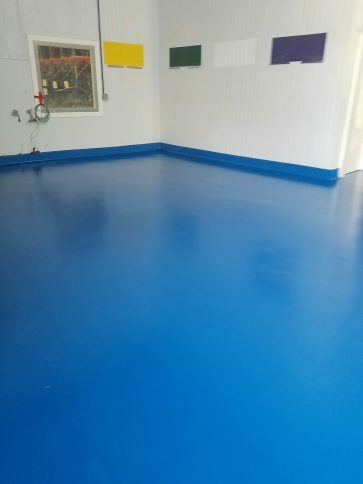 Pharmaceutical Flooring 2 - Pacific Coast Contracting Services, Inc.
Pacific Coast Contracting installs an array of seamless decorative floors that are aesthetically appealing and durable. 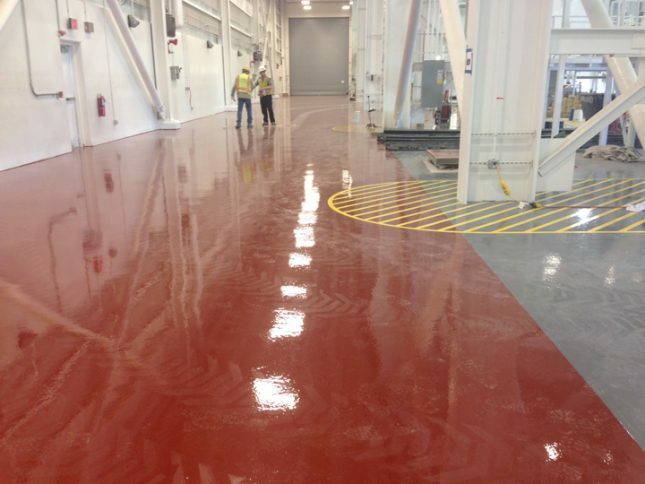 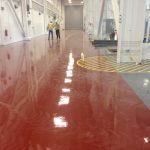 Our epoxy floor coatings create a seamless cove base, eliminating cracks and crevices in joints, where mold, mildew and germs can grow. 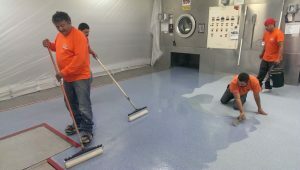 Anti-microbial components can be added to epoxy floors to support germ and mold fighting efforts. 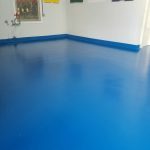 The durable systems also stand up to a multitude of chemicals and cleaning liquids, and to heavy traffic, abrasion and impact. 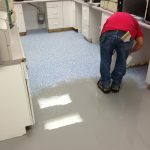 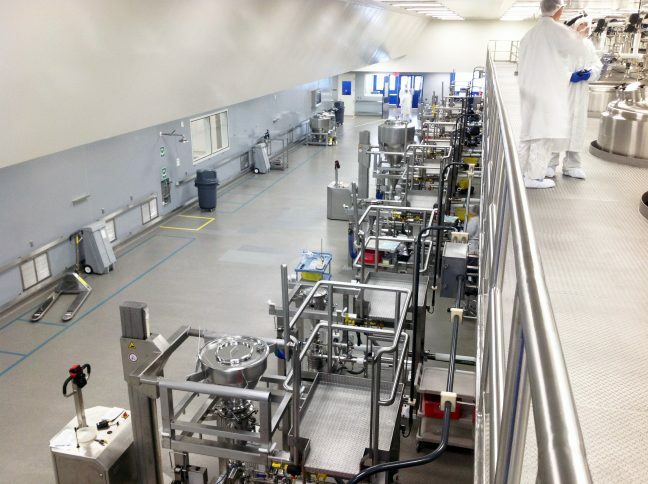 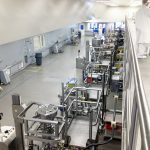 The choice of a flooring system in pharmaceutical facilities is critical to maintaining strict hygiene and safety protocols. 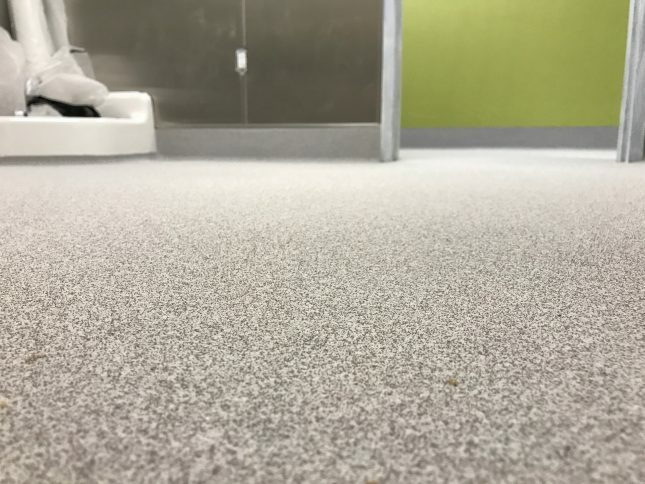 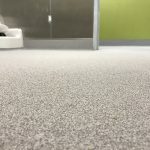 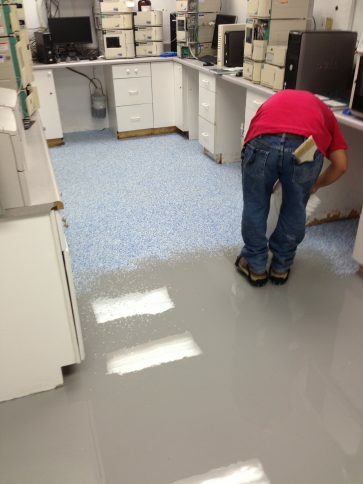 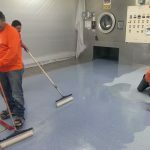 Whether your facility is a retail pharmacy, walk-in clinic, hospital, manufacturing plant or compounding lab, you can count on Pacific Coast Contracting for beautiful flooring solutions that are safe, easy-to-clean and durable.